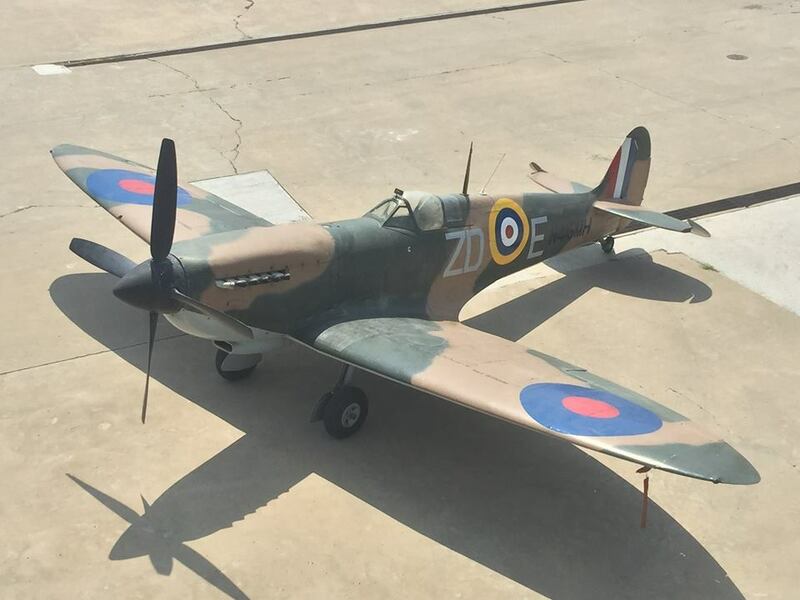 Vickers built Spitfire Mk IXb MH415, featured in the 1969 film Battle of Britain, has been sold by Platinum Fighters Sales after being owned for the past 47 years by Connie Edwards. It is on its way to be restored to airworthy condition by Pays Air Service in Scone, NSW, Australia. Check out Platinum Fighters on Facebook for more information.